Since 1914, Mine Safety Appliances (MSA) has been the world’s leading manufacturer of high-quality safety products, providing sophisticated devices and protective gear. MSA’s core product emphasis includes fixed gas and flame detection systems, portable gas detection instruments and sensors, industrial head, eye, face, hearing and communications protection, respiratory protective equipment and fall protection products. The company’s comprehensive range of products is used in a broad range of industries, including the energy (oil, gas and petrochemical), construction / contractor, government and fire service markets. 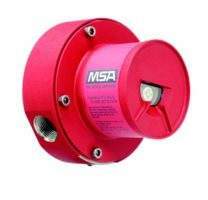 MSA develops and manufactures a complete line of fixed instruments for gas monitoring and flame detection that are designed to closely monitor hazards such as flammable gases, toxic gases and oxygen-deficient environments. Its comprehensive product line of sensors, controllers and monitors integrate the latest cutting-edge technology in sensor and instrumentation design using electrochemical, catalytic bead, metal oxide, photo-acoustic infrared, advanced acoustic detection and both point and open-path infrared sensing technologies. 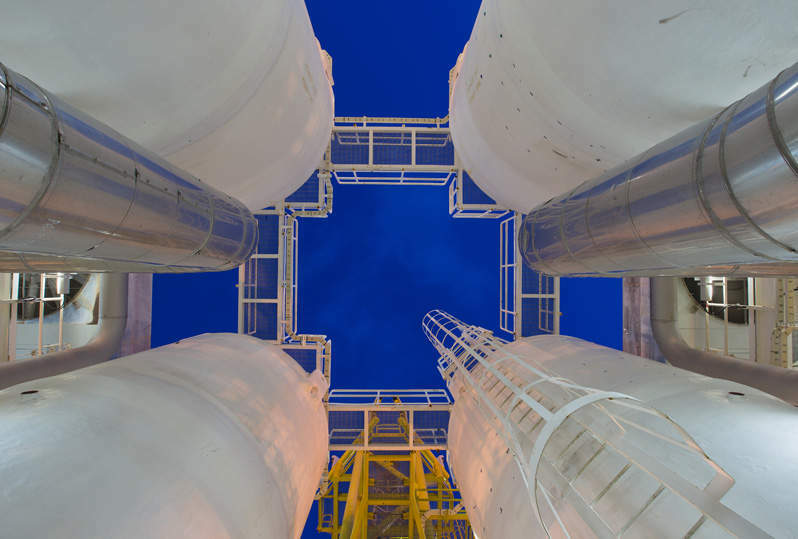 Our high-performance product line provide a low total cost of ownership and our diverse technologies are currently in use in a variety of applications, including oil rigs, production platforms, wellheads, storage vessels, pipelines and compressor stations, to name a few. Ultima® X Series gas monitors provide continuous monitoring of combustible and toxic gases (including hydrogen sulfide) and oxygen deficiency. They are suitable for indoor and outdoor applications in virtually any type of industry, including offshore refineries, chemical and petrochemical facilities, steel mills, water and wastewater plants, mining, and general industry. The Gassonic Observer-i ultrasonic gas leak detector incorporates artificial neural network (ANN) technology into the detector’s ‘brain’ and distinguishes real gas leaks from nuisance alarms without requiring any in-field training. Potentially catastrophic gas leaks can be detected instantaneously without gas having to come into contact with a sensing element; it simply ‘hears’ the leak. The FlameGard5® multi-spectral infrared (MSIR) flame detector with neural network technology (NNT) sets a new industry standard for performance, reliability and value. This is the industry’s first MSIR / NNT flame detector designed to operate at a longer range with a wider field of view and at a higher level of accuracy for superior false alarm immunity. 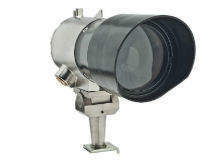 Also included in the FlameGard 5 product offerings are: the FlameGard 5 UV/IR detector and FlameGard 5 UV / IR-hydrogen detector – both of which use ultraviolet and infrared detection technology to provide high immunity to false alarms; and FlameGard 5 test lamp for testing the FlameGard 5 detectors. MODEL 10K™ fire and gas detection systems represent the next generation in highly intelligent monitoring solutions designed to help customers reduce hazard vulnerability and meet the world’s most demanding safety standards. 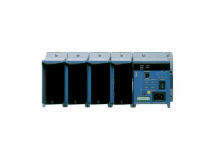 The MODEL 10K system is an innovative, modular, Factory Mutual (FM)-approved system that is highly scalable. Offering intelligence, flexibility and reliability, the system’s controller hardware configuration and software have been tested by Factory Mutual to verify NFPA 72 compliance. 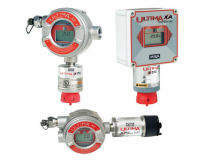 The Ultima OPIR-5 gas detector is an open-path IR gas detector that provides continuous monitoring of combustible gas concentrations at a path length of up to 150m. 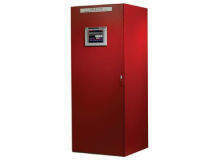 It features a dual detection range (PPM meter and LEL meter), enabling sensitivity to both small and large gas leaks. It is performance approved for use in harsh environments. 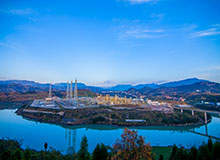 Oxygen deficiency and/or the presence of flammable gases are typical in gas storage areas, during petrol perforation or gas treatment operations. MSA offers a complete line of portable instruments for gas detection, providing early warning where there is the risk of explosion or a high concentration of toxic gases. The rugged, multi-featured ALTAIR® family of single gas and multi-gas detectors boast several options that provide maximum safety and are easy-to-use in even the most demanding situations. Our dedication to advanced technology and product durability not only helps to provide a high level of safety, but delivers a reduced total cost of ownership. Objects falling, electrical shocks, dripping or splashing of liquids, or works performed in high locations are the main risks that can be found in oil and gas producing (OGP) environments. To optimize safety, MSA offers complete solutions to protect the head, such as industrial helmets, face protectors, hearing protection and other accessories. MSA has a wide range of respirator masks with maintenance, chemical cartridges, combined cartridges and mechanical filters that make the Advantage respirator masks line the best and most complete option in respiratory protection available in the market. To keep workers safe at heights, MSA provides an extensive line of fall protection products with the EVOTECH®, Gravity® and Workman® lines, including: harnesses, self-retracting devices, anchorage connectors, confined space products, energy absorbing lanyards, lifelines and climbing systems, and rescue and descent products. MSA has revealed a new, innovative training centre at the Regional Learning Alliance (RLA), in Cranberry Township, Pennsylvania. Every feature of the SIL 2-certified PrimaX IR Gas Monitor is designed with reliability in mind to withstand the most challenging environmental conditions throughout the product's life. 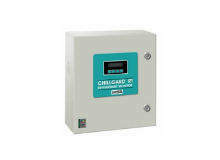 The Chillgard RT refrigerant monitor is a purpose-built monitor capable of detecting refrigerant gas down to 1ppm in up to eight remote areas. 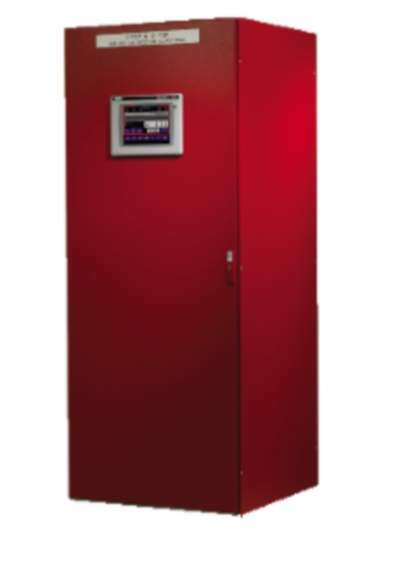 The Model 10K fire and gas detection system is a modular, scalable detection system that ensures the safety of people, equipment and plants. 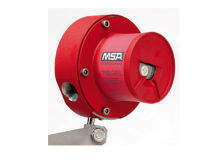 MSA's FlameGard® 5 MSIR Detector is a multi-spectrum flame detector that provides advanced false alarm immunity with the widest field-of-view. Every feature of the PrimaX IR Gas Transmitter is designed with reliability in mind to withstand the most challenging environmental conditions through out the product's life. 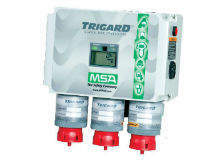 MSA's TRIGARD Gas Monitoring System is designed to meet a variety of demanding applications, from wastewater facilities, to light industry and commercial applications, and features precise craftsmanship and detection of chlorine, sulfur dioxide and other toxic and combustible gases. 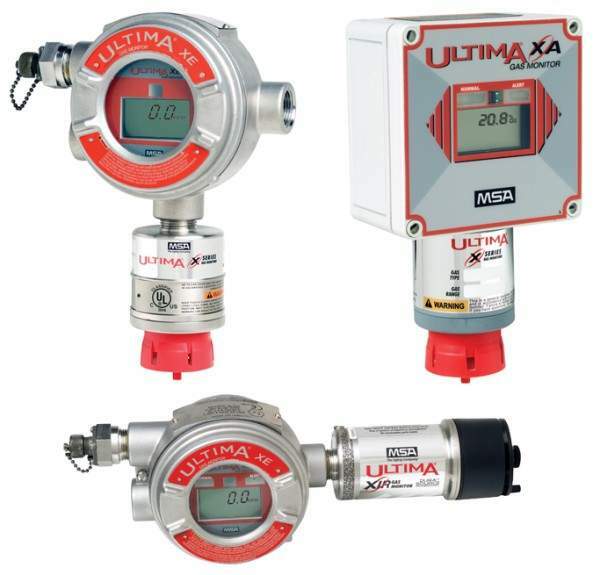 The indoor / outdoor Ultima X series gas monitors offer excellent performance and thorough, continuous monitoring of many hazardous gases. 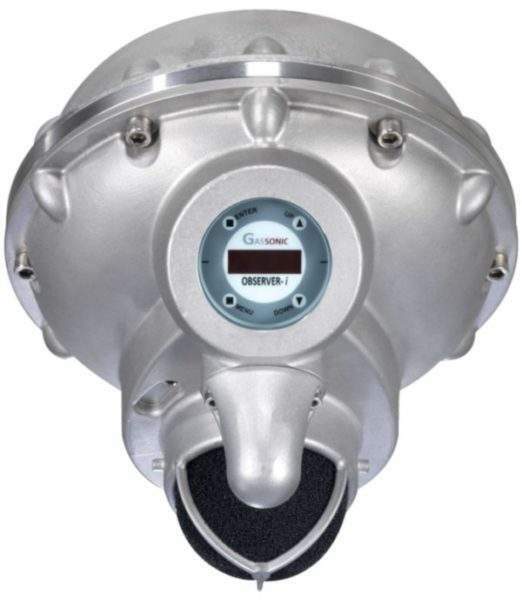 The Ultima OPIR-5 open path detector provides continuous monitoring of methane, propane, and other combustible gases. 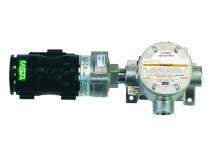 Gas detectors are sensitive devices that can be affected by environmental conditions. 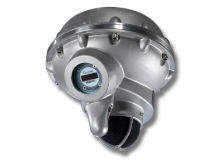 MSA's Model Ultima OPIR-5 Open Path IR gas detector provides continuous monitoring of combustible gas concentrations. Loss of valuable equipment and inventory from the destruction of an undetected fire or the complete shutdown of an entire facility resulting from a false fire alarm are both costly scenarios no company wants to ever experience, particularly when there are preventative measures available to avoid such catastrophe. 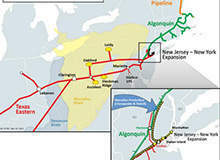 The New Jersey-New York (NJ-NY) expansion project in the US is a proposed extension of the existing Texas Eastern Transmission and Algonquin Gas Transmission pipeline systems. MSA has now added the Adaptor Base System as a new product to their existing line of MSA / XTIRPA Confined Space Entry Equipment. 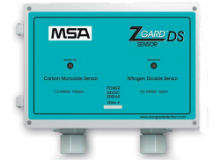 MSA has announced new details of its The Z-Gard Product Line. The GasGard 100 Control System, a scalable, high-performance data acquisition / data-logging platform, is now available with a 10.4in thin film transistor (TFT) super video graphics array (SVGA) LED panel PC with resistive touchscreen display providing intuitive and smart operator control. 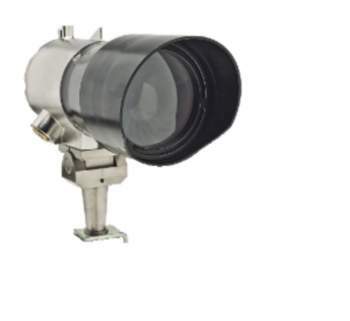 Precise, low-cost, high-performance monitoring for one hundred different industrial gases can be provided by the Chemgard Photoacoustic Infrared Gas Monitor with IR sensing technology. MSA announces the release of two new white papers detailing applications and solutions offered by MSA in the emerging alternative fuel market. Why monitor refrigerants? The top reasons to monitor refrigerants include the safety of building personnel, refrigerants having the potential to deplete the ozone along with federally-imposed environmental tax on those refrigerants, as well as the high replacement costs of refrigerant gases. MSA, the safety company, unveiled its recently renovated testing facility for Fixed Gas and Flame Detection (FGFD) products. MSA, the safety company, now offers next day shipping on key varieties of Ultima® X detectors and replacement sensors, FlameGard® flame detectors and Chillgard® monitors. Introducing the new GasGard 100 Control System from MSA. The updated Z-Gard Product Line is now better than ever, with a new combustible sensor, an updated calibration process, and a new controller (CXII) with BACnet MS/TP.